Hobart is the capital city of the Australian Island State of Tasmania. Just a short airplane ride from any major mainland Australian city; Hobart is on the south coast of “Tassie”, as the locals call it. You can reserve your motorhome or campervan rental online before you travel; and then pick up the keys from your Hobart airport campervan hire and recreational vehicle (RV) rental depot. With a little forward planning it is possible to explore the entire Island in a couple of weeks. The roads in Tasmania snake through beautiful landscape; but can be tiring as they are meandering two lane stretches and in places can be narrow, so make sure to take a rest when you need it and prepare to share the driving if possible. The local advice is to always plan for the trip to take longer than expected. There are holiday parks and caravan and camping sites that will accept rental motorhomes, hire campervans and recreational vehicles with truly amazing locations and facilities throughout Tasmania. Before finalizing your Tasmania motorhome rental route, contact your desired stop-off locations to make sure they are open, as many are seasonal. You can visit the islands highlights in a breathless ten days. Take a day or two to explore Hobart city and harbour; enjoy the restaurants and nightlife, visit wineries and the Cascade Brewery, and then see some of the city’s finest artists showcase their work at Salamanca Arts Centre. Just outside of Hobart, rev up your motorhome rental to explore the Huon Valley and Mount Field National Park. 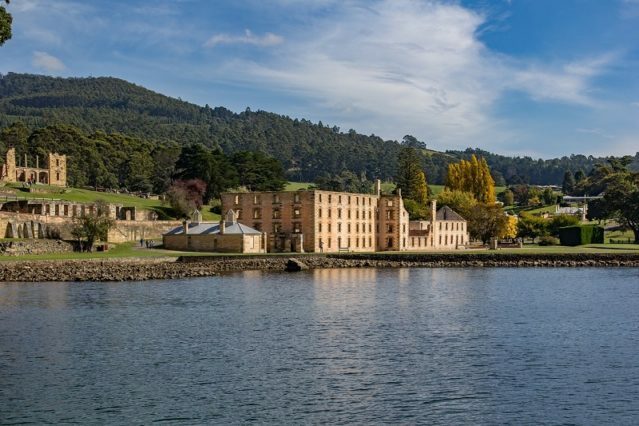 A day trip further afield to Port Arthur Historic Site is a must for any visit to Tasmania. This fascinating former convict settlement juxtaposes the colorful and often tragic history of the settlement of the Australian continent with the breathtaking beauty of the Tasman Peninsula. Don’t miss the chilling after dark Ghost Tour. Returning through Hobart, explore the southeast coast visiting Dover, the Hastings Caves (bring a bathing suit for the natural thermal springs) and Tahune Airwalk above an old growth forest. Spend a full day driving across the island through Mount Field National Park to the town of Strahan. Along the way make sure you stop at New Norfolk and visit Russell Falls. See the fabled Tasmanian Devil and other local wildlife at Something Wild Animal Park. 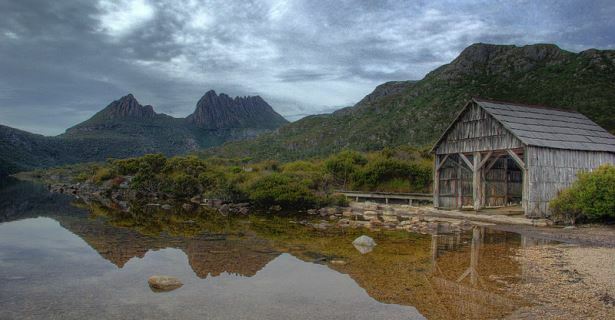 From Strahan, go north through the famous Cradle Mountain and Lake St Claire National Park towards the northern Coast. Stunning scenic drives will take you through the coastal town of Devonport, before you veer inland to an overnight in Launceston on your way to the East coast and Swansea town. 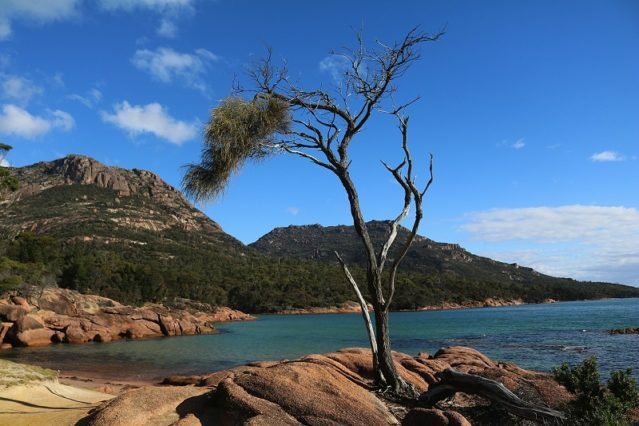 Explore the granite mountains, sandy beaches and bird watching of Freycinet National Park. Complete your circle back to Hobart to return your campervan rental or motorhome hire. Most Hobart airport campervan hire and RV rental agents will allow you to return your hire RV in a different location, such as Launceston, which also has an airport to allow you to return to the mainland.